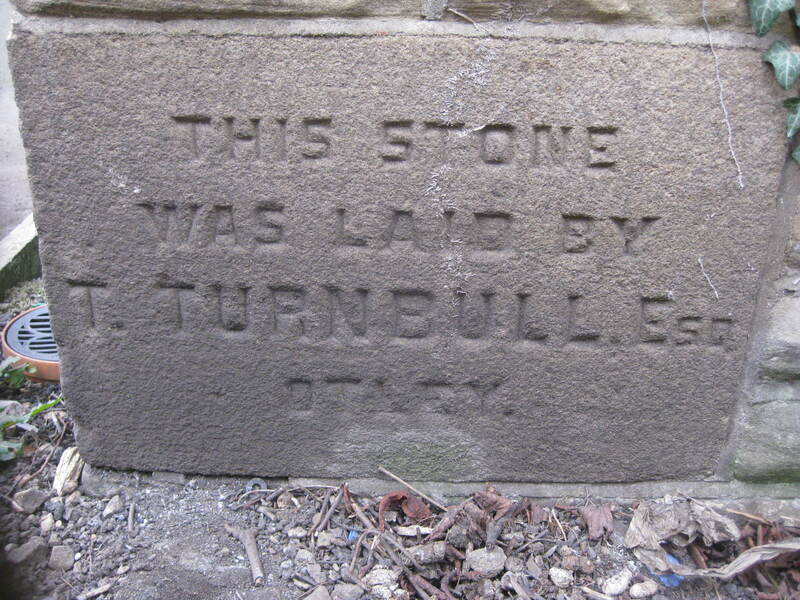 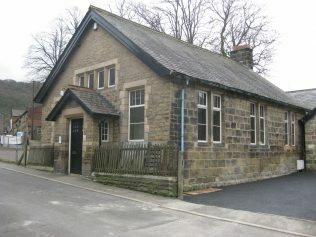 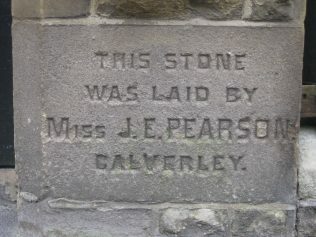 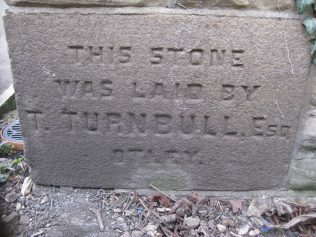 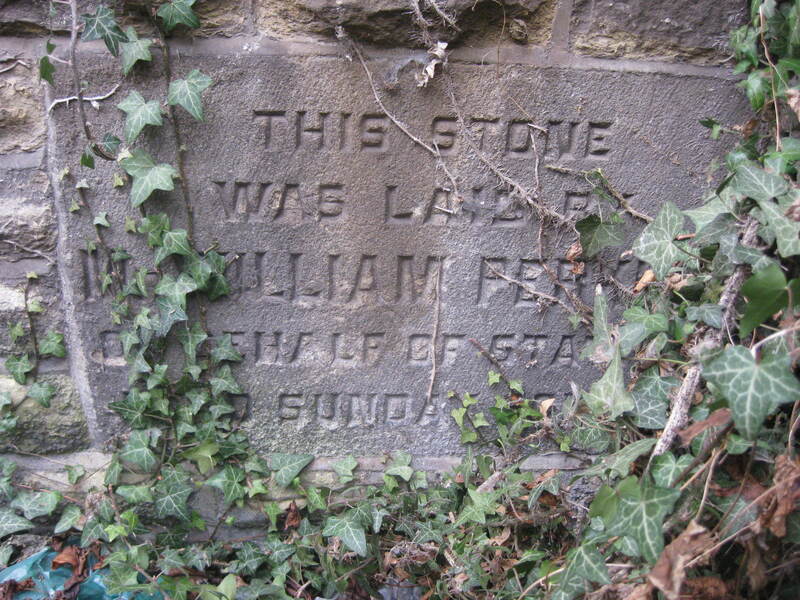 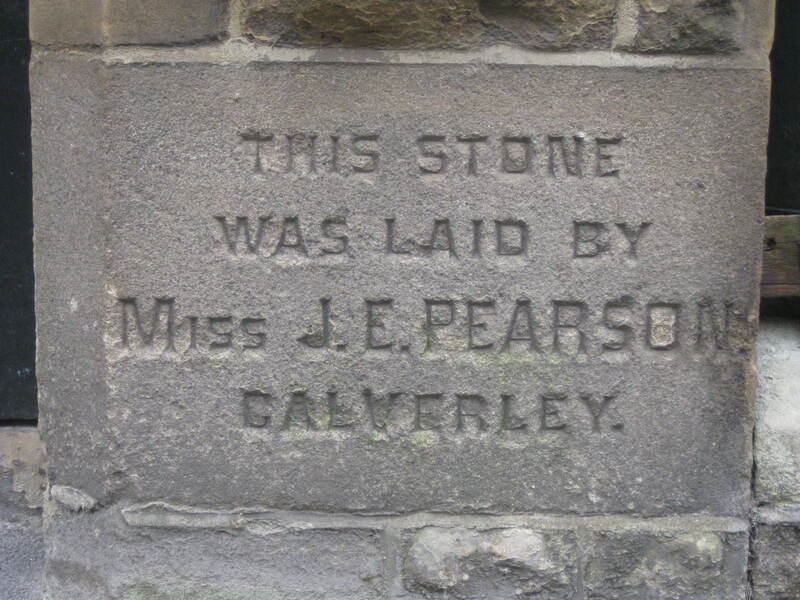 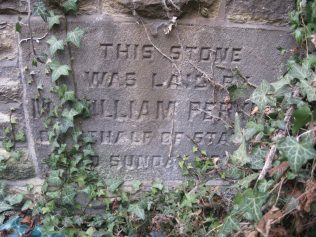 This building was built as a mission hall for the Craven Street area of Otley. 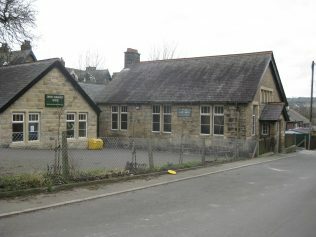 It closed in the early 1950s. 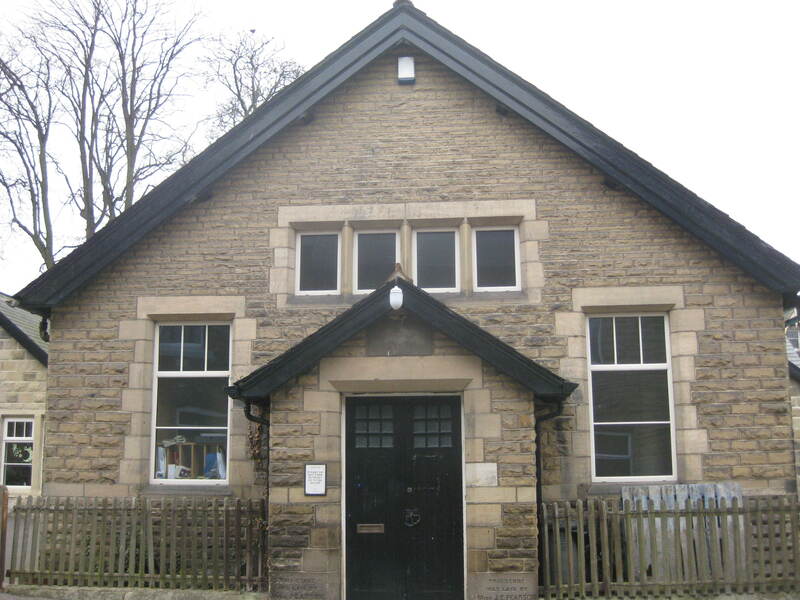 In 1972 it became the headquarters of the 2nd Otley Scout Group and in 2011 a new building was added which is now the Chevin Community Centre. 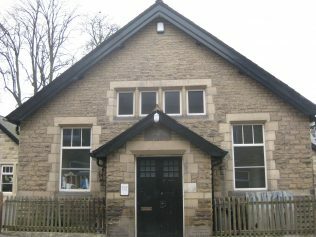 Nawton Primitive Methodist chapel or Newton?